Les Brotteaux is a charming district of Lyon, situated between the old Brotteaux Train Station and the Rhône River. The quarter is a popular spot for those seeking the traditional Lyonnaise cuisine that has put the French city on the map. Here are our suggestions for where to go. This establishment is a short walk along the banks of the Rhône to the outskirts of Les Brotteaux. The café is one of the best loved for a top quality brunch and for a reasonable price, customers can expect an extensive meal comprising of organic, regionally sourced produce. Place des Sens opens its doors for brunch every Saturday from 11.30am. The restaurant has three brunch menus on offer for varying prices. The most basic menu offers customers a selection of homemade artisan breads in the house style, as well as boiled eggs and a homemade black olive tapenade. For a unique brunch idea, why not pay a visit to the delightful little bakery and cake shop in the heart of Les Brotteaux. 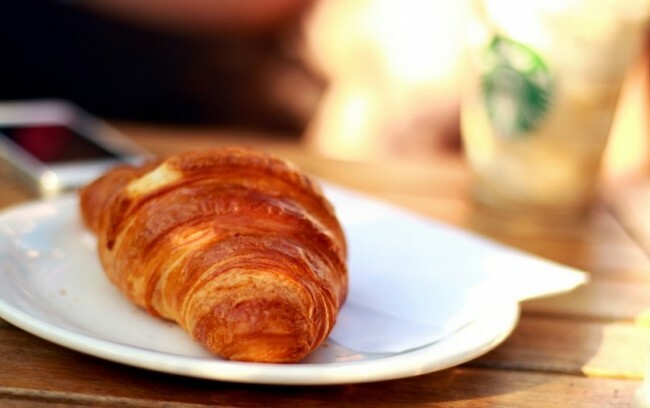 The patisserie boasts a vast selection of flaky croissants, muffins and pastries, as well as gourmet sandwiches and seasonal salads. Outdoor seating overlooks the wide boulevard. This particular restaurant is a favorite among locals for its tasty brunches. For a reasonable price, the kitchen serves up authentic French cuisine made from fresh and seasonal ingredients. The interior has been designed in a modern fashion, with minimalist colors and artwork hanging on the walls. Brunch at this charming French café mainly comprises of a typical Continental breakfast. For a moderate price, customers can choose from a selection of pastries, homemade breads, homemade jams and fresh fruit juices. Alternatively, guests can choose a tasty spinach pie with a side of fresh salad. This café and tearoom is a short walk away from the train station in the heart of the district. The bright interior is furnished with colorful sofas and artwork that makes it a delightful spot for a tasty brunch. The tearoom serves creamy coffees or pick from their selection of unusual teas to accompany a freshly made pastry or muffin. This classic French patisserie boasts an incredible array of cakes, pastries and gourmet sandwiches that make for a delicious brunch. 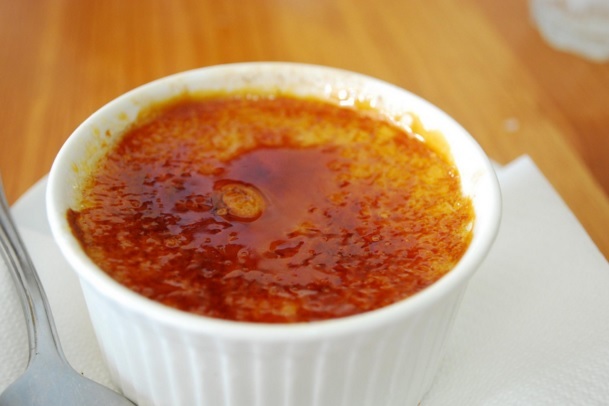 Choose a delightful crème brulée and tap through the crisp outer shell to the unctuous custard within, or pick a light bun piped with thick, buttery cream, and take to the nearest green or square to enjoy your purchase in the sun. While the main function of this establishment is a bar, you can find a delectable brunch at Le Comptoir des Artistes. On the menu is a tasty selection of cheeses, including a rich oven-baked Camembert as well as organic salads, homemade yogurts and French-style pancakes. Head to Le Pain de Sucre, which translates to sugar loaf, giving customers a clue to the type of cuisine it specializes in. The Brazilian restaurant serves some exciting Latin American dishes. The bar is also open during the day so you can enjoy authentic Brazilian cocktails. The décor is in keeping with the Latin theme, with vibrant green and yellow walls and colorful artwork. Crowds are drawn to this brunch spot for its gourmet delicacies. The menu offers mouthwatering bagels filled with fresh salad and French cheeses, tasty home-baked muffins, battered courgettes and freshly made smoothies. This café is small and welcoming, with friendly staff who are on hand to provide top quality service.